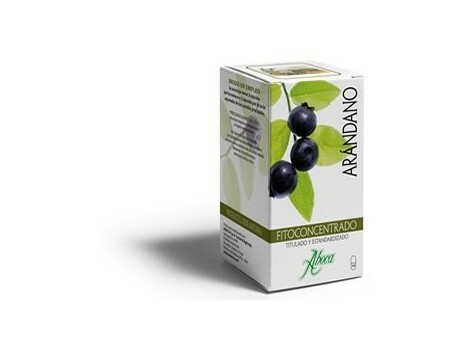 Aboca Fitoconcentrado Cranberry 50 capsules The Blueberry Fitoconcentrado concentrates all the functional substances naturally present in the berries of this plant, traditionally used for its beneficial properties. Although anthocyanins are considered characteristic Cranberry drive components , many other components of the plant contribute to its effectiveness . Therefore Aboca has developed the Total Concentrate , a unique process that combines the dry extract powder and fine particle size to ensure Cranberry : - Standardizing and high concentration of functional substances . Completeness and integrity of plant components present in nature . - No chemical excipients. - Increased product assimilation . These exclusive features ensure Fitoconcentrado , with only 4 capsules daily consumption of effective , practical and convenient Blueberry . The rigorous selection of raw materials , quality control of systematic and analytical laboratory checks throughout the manufacturing process ensure the highest quality product . How to use : it is recommended to take 2 capsules in the morning and 2 capsules in the afternoon separate meals. 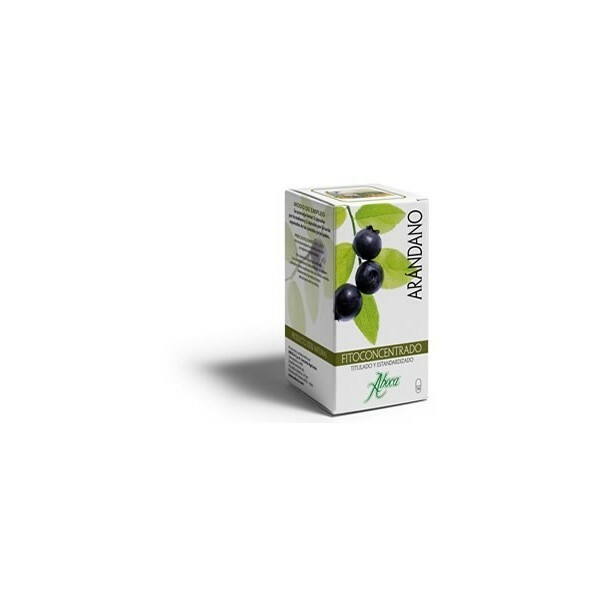 ingredients: Bilberry extract (Vaccinium myrtillus ) berry fine powder , Gelatin (capsule), Bilberry (Vaccinium myrtillus ) dry berries .